Graduate engineers in various disciplines have an opportunity to be part of a premier Navratna company in 2016. NTPC (National Thermal Power Corporation), India’s largest energy conglomerate has advertised for openings for executive trainees. Engineering graduates below 27 years of age belonging to electrical, mechanical, electronics, instrumentation, civil and computer science and information technology disciplines with minimum 65% marks are eligible to apply. Eligible candidates will have to appear for Graduate Aptitude Test in Engineering (GATE) 2016. Based on performance, short-listed candidates would be called for group discussion and personal interview. The last date for applying for GATE 2016 is October 8, 2015. The online registration process for NTPC will take place from January 5 to 29, 2016. 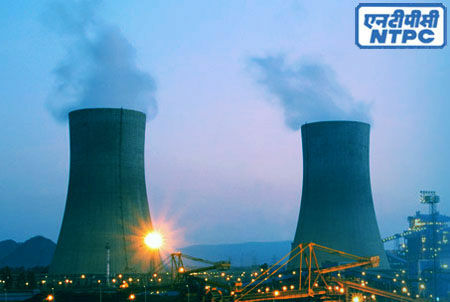 NTPC is the leader in power generation with presence in thermal, hydro, power trading, coal mining and power consultancy services. It became a Maharatna company in 2010, one of the only four companies to be awarded this status. NTPC was ranked at 431 in the 2015 Forbes Global 2000 ranking of the World’s biggest companies. It has about 25,000 employees spread over 29 locations across the country. It offers among the best pay packages in the industry. Besides, it offers attractive leave and medical treatment benefits. NTPC has continuously been among the top performers in the Best Workplaces List for the last many years. The company is known for its progressive HR policies. In a study carried out by Great Place to Work and The Economic Times, NTPC was adjudged as the best company to work for 2015 in the public sector category. It was also rated as the best company to work in energy, oil and gas industry.